Pulling into Riverbend in Kohler, Wisconsin is like entering another world. This arts and crafts style English manor house with its picturesque setting takes us back 100 years and embodies principles of picturesque design from 18th century England. Thanks to a careful restoration and thoughtful stewardship by the Riverbend landscape team, the gardens remain stunning. View of the Sheboygan River from behind the Sunken Garden. Walter Kohler, Sr., and his wife Charlotte built Riverbend in the 1920’s as a place to host special occasions. Walter was president of the Kohler Company and would serve as governor of Wisconsin in the late 1920’s. Inspiration for Riverbend’s design came in 1913 when Walter Kohler traveled Europe with British urban planner Sir Ebenezer Howard. Howard was the founder of the English garden city movement. 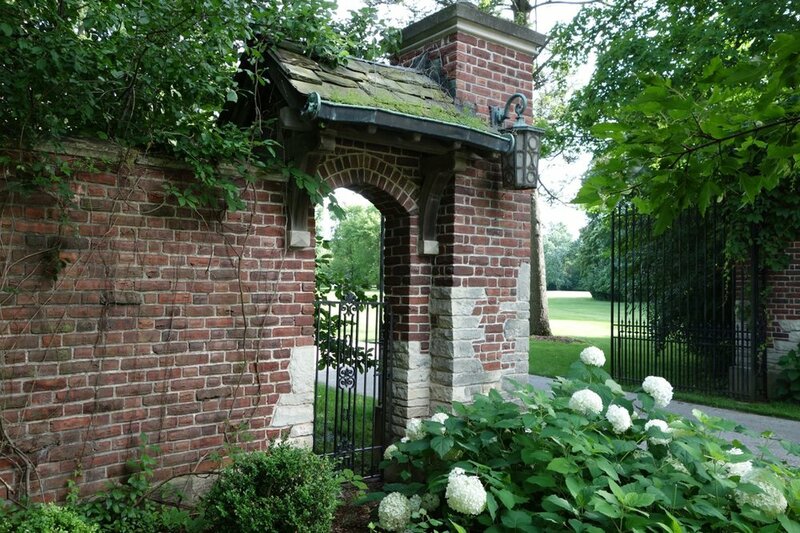 To create the garden, the Kohlers hired the well-known landscape firm, Olmsted Brothers. The firm’s founding father, Frederick, worked with Calvert Vaux to design New York City’s Central Park. 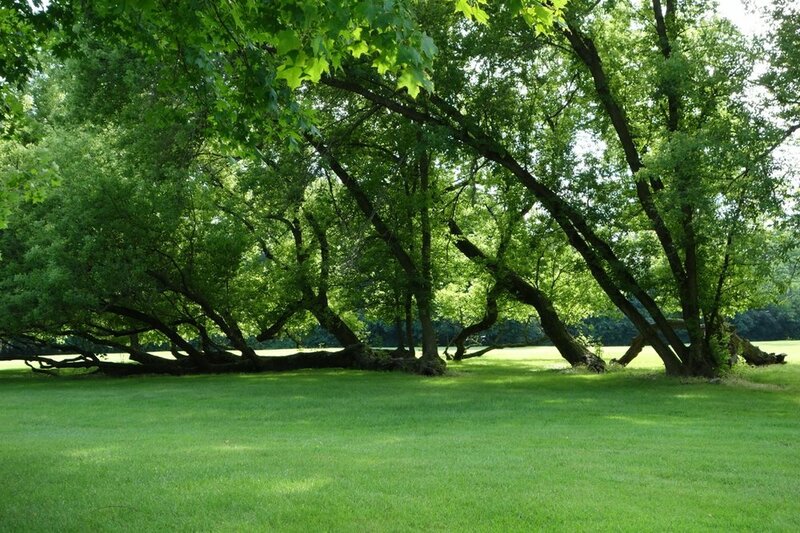 At Riverbend, an elbow of the river surrounds the property perfectly. 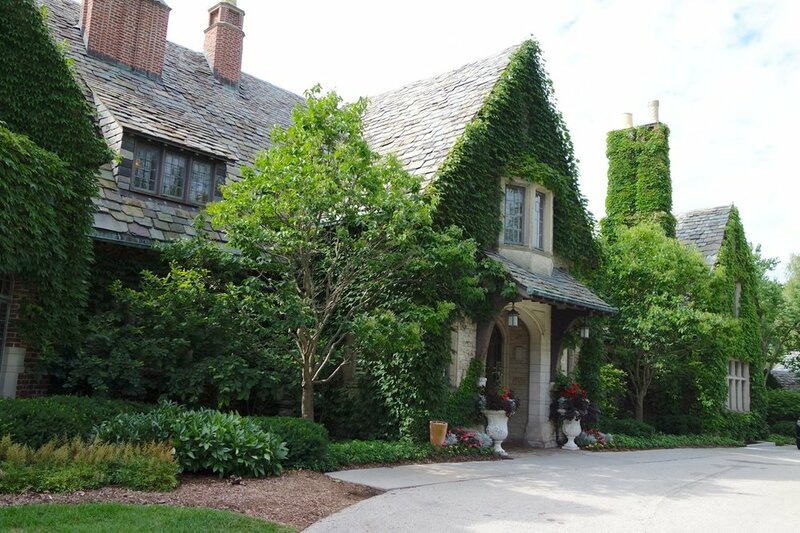 Each element of the landscape reinforces the natural aspects of the land, and also complements the Tudor-style mansion - with its gables and chimneys, ivy-covered brick, stone and stucco. 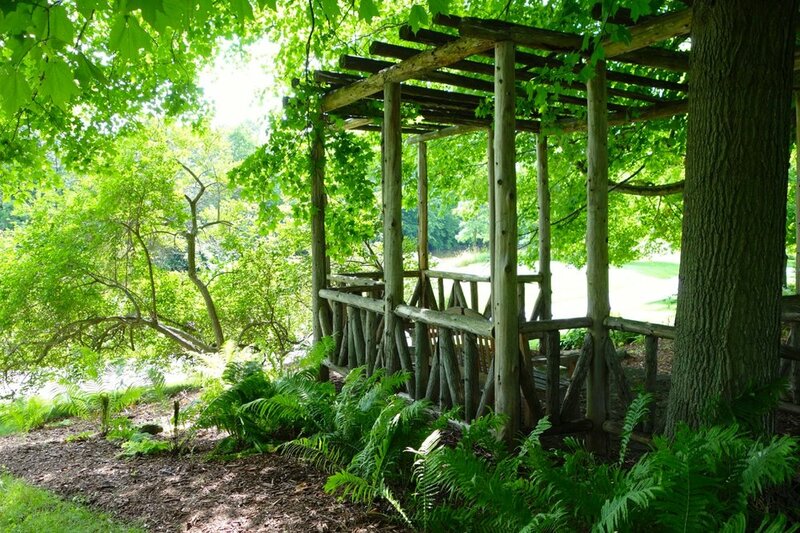 From the start, landscape played an important part in the life of the property. The Kohlers regularly hosted lawn luncheons and open air concerts to entertain visitors from around the world. On this particular visit I couldn’t get enough of the sunken garden. This space provides a good example of how the restoration kept the intent of the original design while making room for new elements. The team at Riverbend have done a wonderful job of keeping this garden fresh; carrying forward the Olmsted plan beautifully, with updates that add personality and interest. 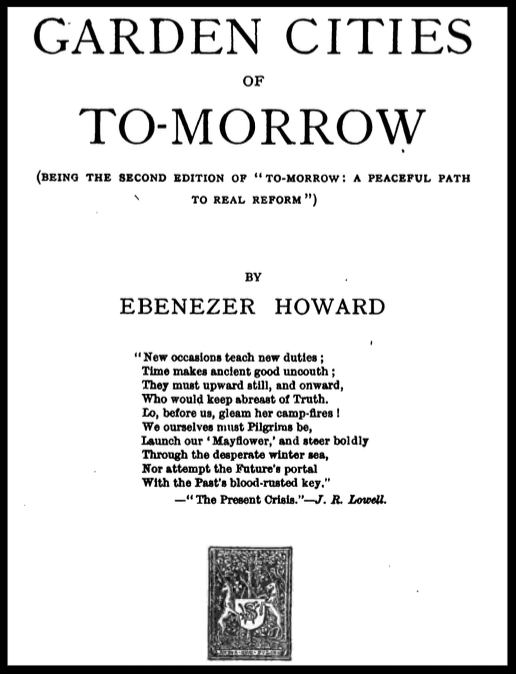 Ebenezer Howard founded the garden city movement.